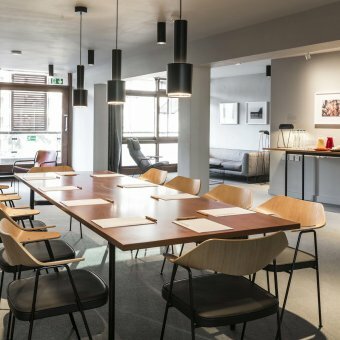 Whether you need a creative space for a team workshop or somewhere sophisticated for a board meeting, delegates are increasingly demanding unique and diverse venues. 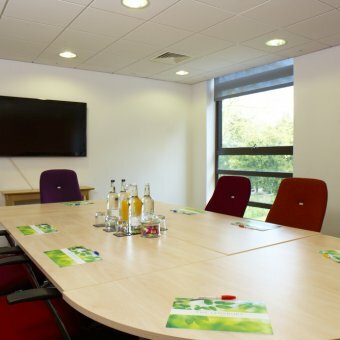 Choosing a venue with events spaces off-site will give your meeting the ‘wow’ factor. A museum, art gallery or even an iconic landmark will provide an after-hours visitor experience that will create a memorable experience for all your attendees. A city with a lively social scene will do much of the work for you and allow the event to cast its experience-creating spell. 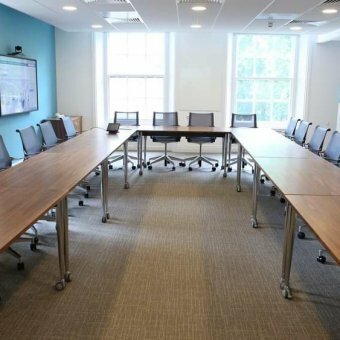 We have an extensive range of meeting rooms in both central London and on the outskirts near Heathrow. 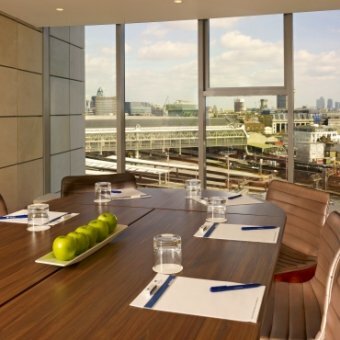 To help you get your search started Millie, our meetings expert, has picked her top venues. 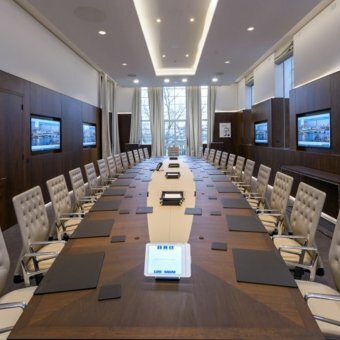 116 Pall Mall’s Business Centre has 15 meeting rooms that can cater from a one-on-one interview to a 40 person boardroom meeting. 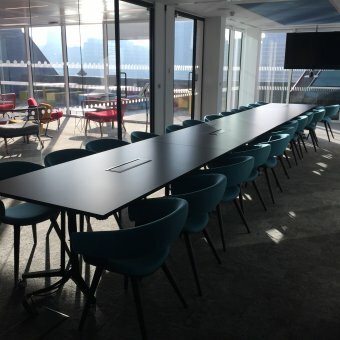 These spaces are all purpose built, and boast state-of-the-art facilities. 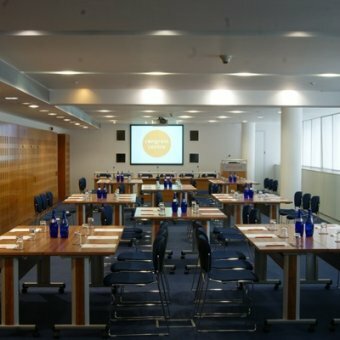 The Barbican Centre is one of London’s iconic landmarks and is the perfect setting for a meeting. 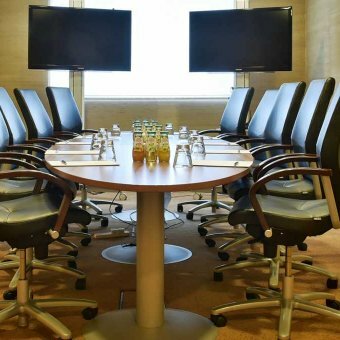 The venue has a number of rooms available that range from boardrooms seating 20 theatre style layouts accommodating 170 delegates. 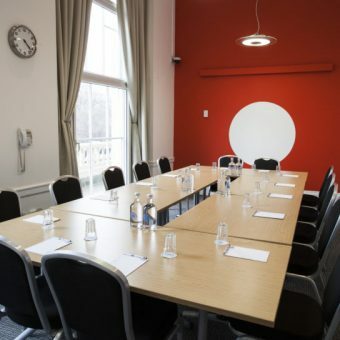 The Park Plaza Westminster is home to extensive meeting, conference and event spaces, all perfectly positioned a short walk from The Houses of Parliament and a number of London’s main attractions. 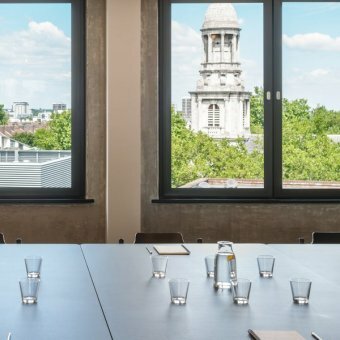 If these venues didn’t meet the criteria of your upcoming meeting then please don’t hesitate to get in touch and we can put together a list tailored to your event.